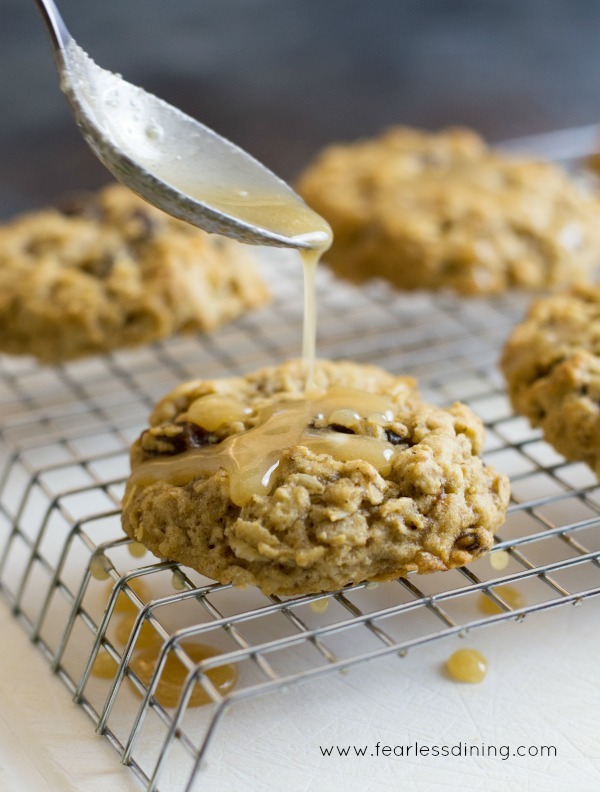 You will love these gluten free oatmeal raisin cookies with a sweet Irish cream glaze. These chewy gluten free oatmeal cookies are soft and just melt in your mouth. 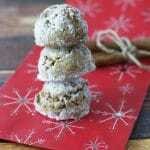 You are going to love this new gluten free cookie recipe. 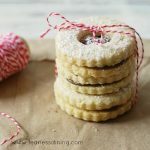 This is the one cookie that you will want to take a big bite out of and horde the batch for yourself! And don’t forget to check out some of my favorite gluten free cookies for a cookie exchange! 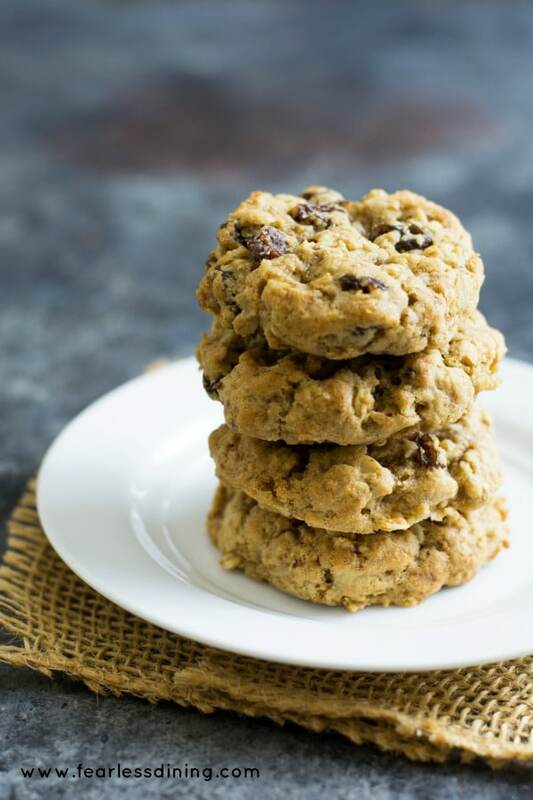 These gluten free oatmeal raisin cookies with Irish cream are a twist on an old-fashioned oatmeal raisin cookie. I can’t believe I have never posted an oatmeal cookie recipe on my blog. I make these cookies pretty often. Mr. Fearless Dining and my kids love them. They even love the new twist I gave these cookies for St. Patrick’s Day. If you haven’t tried Irish cream, you will be in for a treat with this easy Irish cream icing recipe! 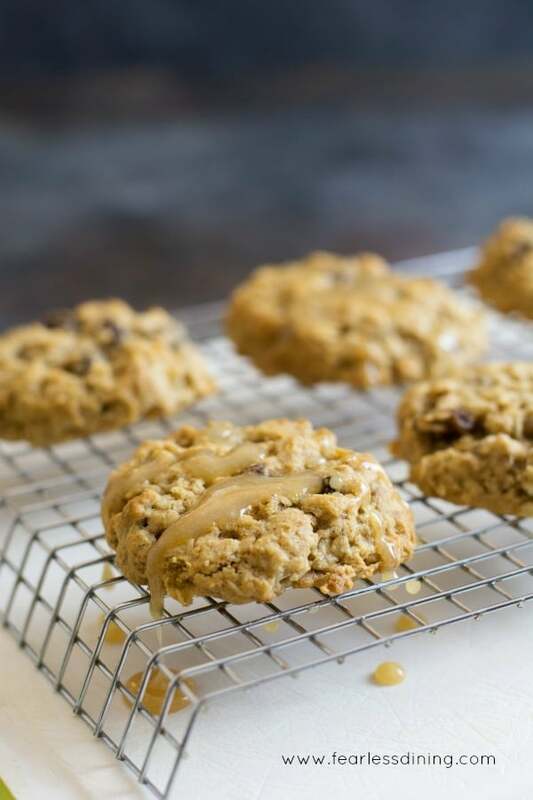 These easy gluten free oatmeal raisin cookies have a fun twist because I gave these cookies a special Irish cream glaze. If you haven’t tried Irish cream, you will be in for a treat with this easy Irish cream icing recipe! I hope you agree this is the best gluten free oatmeal cookie recipe. My kids certainly think so :-). 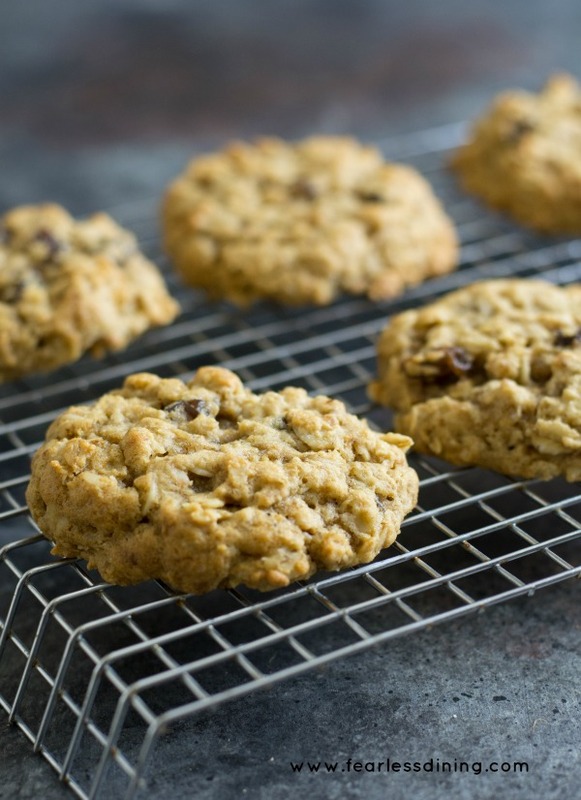 These gluten free oatmeal cookies are full of healthy oats. I want to take a moment to remind you how important it is to make sure your oats are certified gluten free. Oats themselves are gluten-free but they frequently come into contact with gluten. Trader Joe’s, Bob’s Red Mill, and several other companies have gluten free oats available. And just in case you are fairly new to gluten free and wonder if raisins are gluten free, they are. Where you have to be careful is if you purchase raisins through a bulk container. (You know those big barrels.) Cross-contact can happen so buy raisins pre-packaged. Who doesn’t love Irish cream? I used Bailey’s Irish Cream for this icing, but you can always make your own Irish cream. Check out this homemade Irish cream recipe. I bet this sweet icing would also taste great on these Gluten Free Blonde Brownies or this giant Gluten Free Oatmeal Skillet Cookie! If you don’t like Irish cream, no worries! Feel free to skip it. If you love old-fashioned glazed oatmeal cookies, you can easily make a glaze with powdered sugar and water. Just use 1/2 cup powdered sugar to 2 teaspoons water. Gradually additional add water as needed to make it runny! Add nuts like walnuts or pecans to this cookie recipe. 1/2 cup should be enough. The icing will harden on the cookie, just like one of those old-fashioned iced oatmeal cookies you probably ate before going gluten free! Combine the oatmeal cookie ingredients as listed in the recipe below. Mix the cookie dough well. 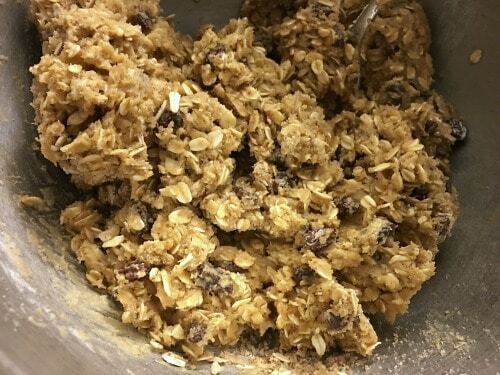 Your oatmeal cookie dough will look like this picture. Moist and easy to scoop. Press down slightly with your hand to flatten slightly. 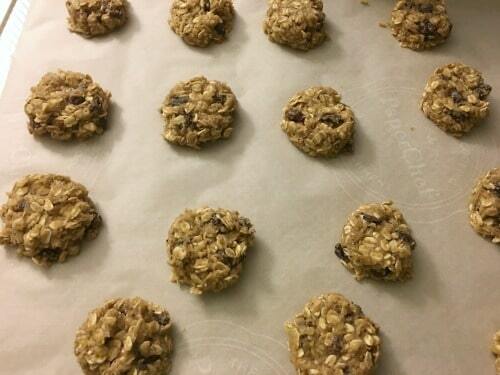 Don’t eat that gluten free oatmeal cookie dough since there are raw eggs in there! (I know you will be tempted!!) Trust me, these gluten free oat cookies are just as good baked!! My favorite gluten-free flour blend. Easy soft gluten free oatmeal raisin cookies. In a large bowl, add all dry ingredients except powdered sugar and mix well. In a small bowl, add all wet ingredients except Irish cream. Pour the wet ingredients into the dry ingredients, add raisins and mix well. Use a cookie scoop to drop dough balls on a parchment lined cookie sheet. Press slightly on each with your hand to flatten a little. Bake 7-9 minutes until done. Remove from the oven onto a cooling rack. In a saucepan, add Baileys and powdered sugar. Bring to boil, stirring a lot. Reduce heat to a simmer and let simmer for another 5 minutes. Drizzle on cooled cookies. Delicious! I used a flax egg and kept it as cookie dough, my favorite 🙂 Thank you for the recipe, love trying different combo’s of flours to see what kind of flavor it yields. What a delicious idea Katie. Thank you so much for coming back to let me know, you made my day! Oh my gosh thee cookies look amazing! Dan is going to be completely over the moon with this recipe, YUM!!! Thank you so much Debra, I am so glad he will like these. These sound FABULOUS….especially with that glaze! Those cookies look good but i’m IN LOW with the glaze! Irish Cream….YES! Such a great idea of using the Irish cream icing! That Irish cream glaze is so genius!! These are my favorite cookies but adding that icing is just putting it over the top! I’m totally counting these as breakfast! I love these cookies! Would you consider mailing me a batch! ;-P Cannot wait to try them! LOL. Would love to send some calories your way :-). Hi Barb, the short answer is yes. I am trying to add this to all of my recipes. The long answer is it takes a LONG time to do this for each of my 400+ recipes. I am trying to update 1-2 old posts per day, but it is difficult to carve out time many days. I should have this new recipe finished with this information by tonight…though you may have to leave the icing off because of the sugar.